The narrator! I'm not sure what else because I had to stop it after a while. I couldn't stand anymore. 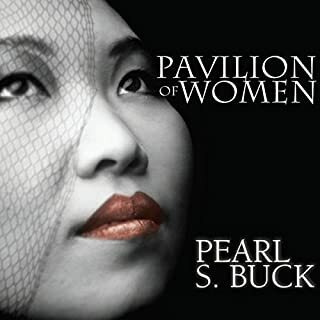 It seemed as wonderful as Pearl S. Buck's other work, from what I could hear. I'll definitely just buy a hard copy and read it for myself. What didn’t you like about Adam Verner’s performance? First of all, why have a man narrate a story told from a woman's perspective? I guess it still could have been okay, but he was very monotone and sometimes I felt that he enunciated words in really strange ways, putting emphasis on random syllables and sounds. Sometimes I also felt that he was trying to add a mild version of a cheesy chinese accent. It almost seemed like he was being snide about the characters, like he didn't like them. I may try again and see if I can get used to his style, but it's doubtful. Narration is so terrible that I cannot listen. 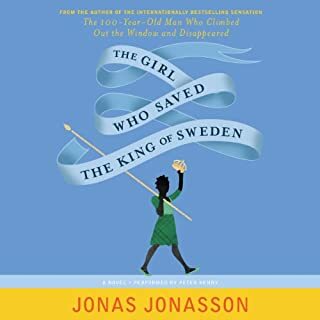 Would you try another book from Jonas Jonasson and Rachel Willson-Broyles (translator) and/or uncredited? 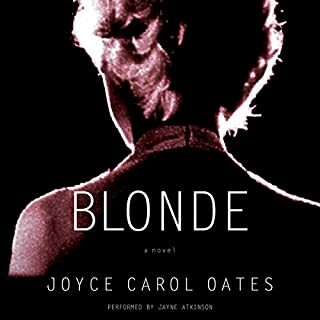 I have purchased the book and read it and love it. Nothing wrong with the writing. But the narration was so bad I thought that I had a bad download, until I checked on multiple devices. HORRENDOUS. Not listenable. It sound like I had downloaded a corrupt file. What didn’t you like about uncredited’s performance? It sounds as though I convinced my GPS to read book an entire to me against his will. What's the hurry, old chap? Great book, horrible narration. I think it is actually a computer narration. I am still not sure what happened here. A waste of a credit. Spend your money on a digital or print version instead, you won't regret it. The writing is SUPERB... the audio is truly awful. TRULY. It sounds kind of like when you accidentally hit the "2x speed" button on your iPhone. It's that fast and uneven and choppy. YUCK. Book is 5 star, narration is -10 stars.